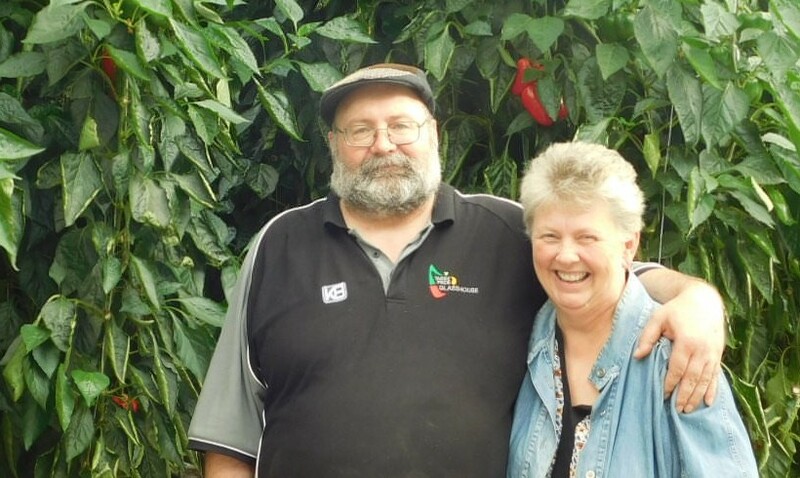 South-African born Dr Johann Joubert was working as a counsellor and pastor in the North West region of Tasmania in the late 1990s when he began to see a sharp increase unemployment, depression and suicide. 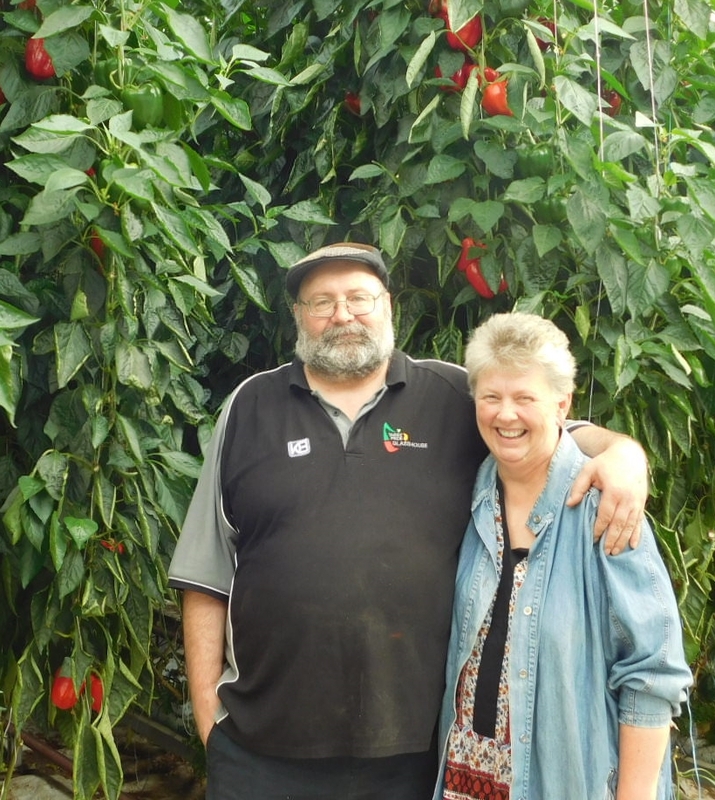 With the Van Leerdam family he and his family decided to do something positive about it, and set up a hydroponic hothouse operation, New Life Industries, employing local people growing tomatoes just west of Devonport. 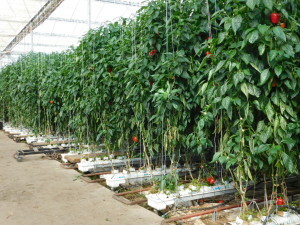 Almost two decades on, after the Van Leerdams sold their 50% share to Kapiris Bros (their Melbourne based market agents) in 2012, New Life Industries are the second biggest hydroponic capsicum growers in Australia, with a 3-hectare hothouse (almost ten times the original size) containing 107,000 plants that produces around 800 tonnes of capsicum and cucumbers every season. 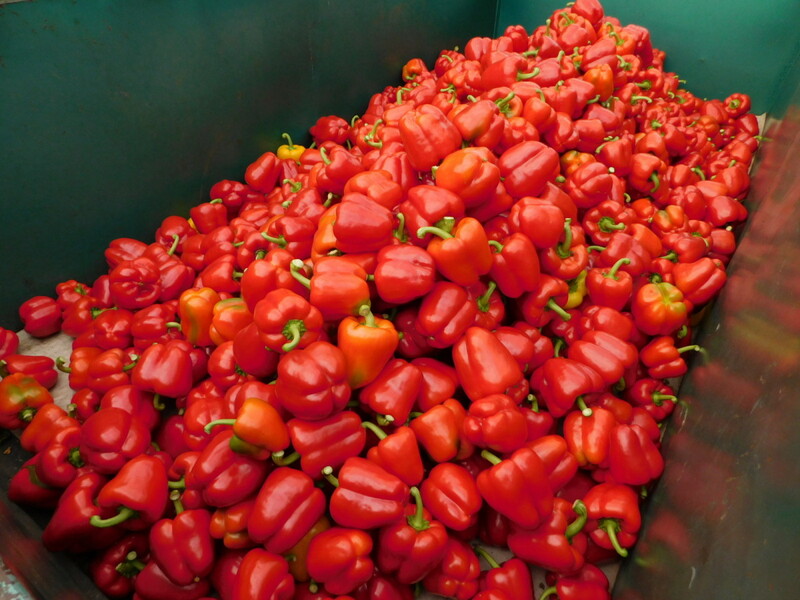 Their capsicums, along with a much smaller crop of cucumbers grown mainly for the local market, are grown using Integrated Pest Management; beneficial predators are introduced to help control bugs. 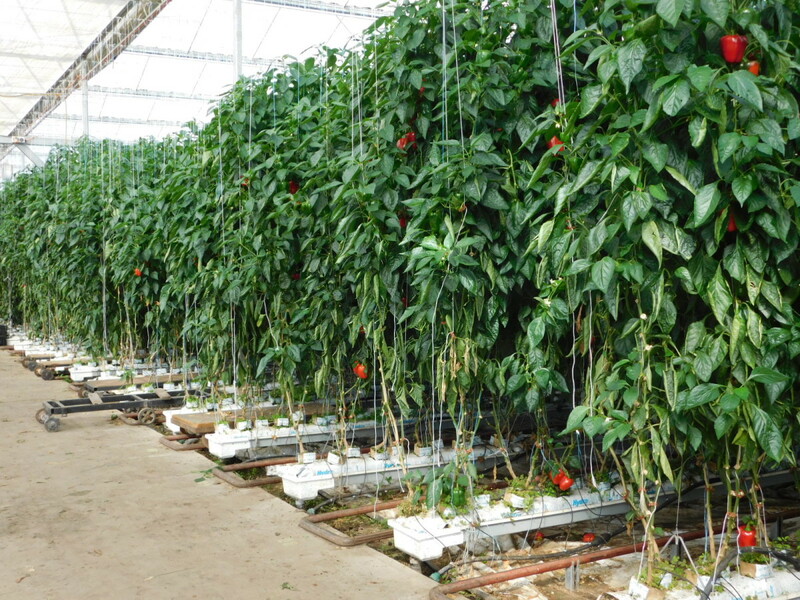 Although the technologically advanced system, feeding plants a carefully controlled mix of nutrients through an almost entirely reticulated watering system, is unable to be certified as organic as the plants do not grow in soil. 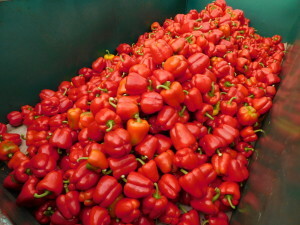 New Life Industries employ around 30 locals on a regular basis, putting on additional workers during school holiday times, and their workforce almost triples during the three-week period when the capsicum plants are removed and replaced with new seedlings over the space of a few weeks at the beginning of the off season.